Thanksgiving has passed, and it’s now socially acceptable to begin the count down to Christmas. But let’s be honest, you’ve secretly been waiting for at least a month. One of the best ways to celebrate the most festive month of the year is with an Advent calendar. Instead of buying a generic version at the grocery store, craft your own calendar,and put it on display. 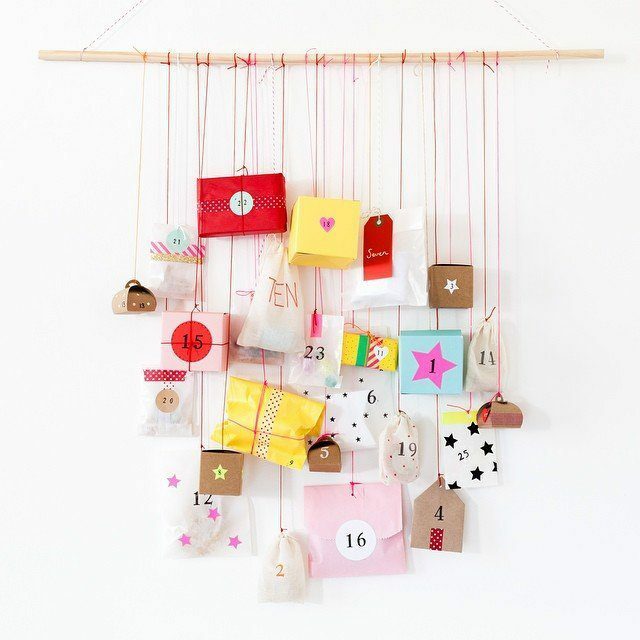 I’ve pulled together a list of 15 of my favorite DIY Advent Calendars to inspire you. 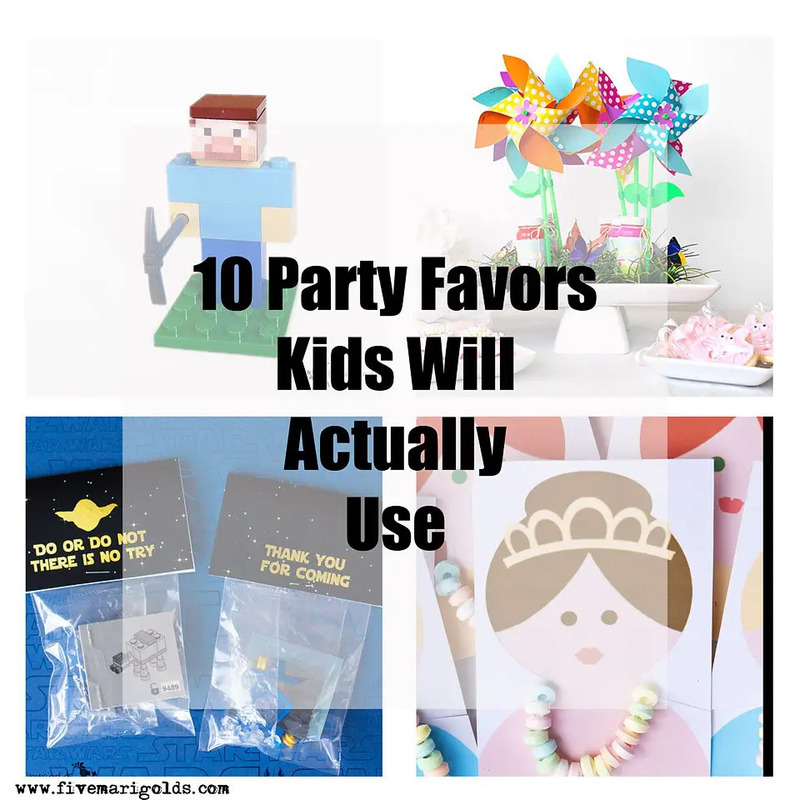 Looking for creative birthday party favors that totally rock? 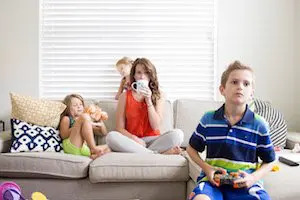 These goodie bag ideas will make you look like a creative super-mom, and won’t break the bank. Sharing the love on Valentine’s Day doesn’t have to be a huge investment. This year we started a new family tradition: love notes to each other. Every day leading up to Valentine’s Day, one family member wakes up to balloons in his or her room. Each balloon has a sweet note from another family member.